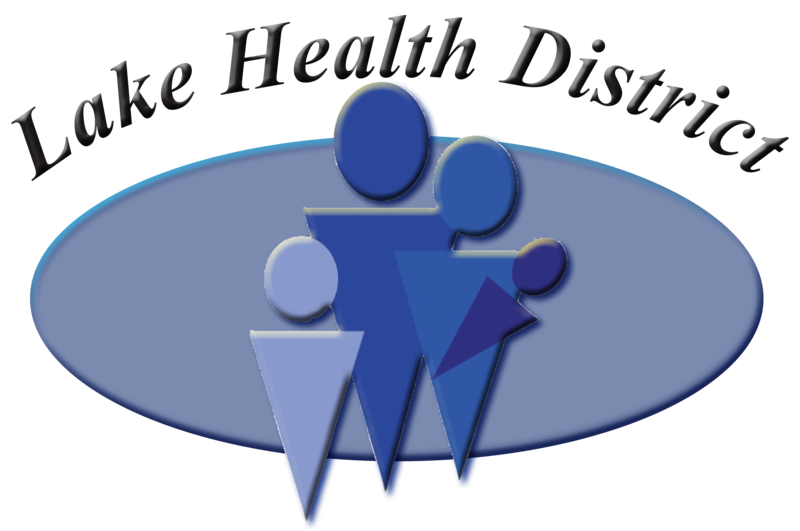 Lake District Hospital (LDH) is committed to providing financial assistance to people who have healthcare needs and are uninsured, underinsured, ineligible for a government program, or otherwise unable to pay, for medically necessary care based on their individual financial situation. LDH provides financial assistance for people with financial need by waiving all or part of the charges for services provided by LDH. LDH will provide, without discrimination, care for emergency medical conditions to individuals regardless of their eligibility for financial assistance or for government assistance.